From after school to quick weekend bites, here are some of our favorite nutritious, delicious family-friendly recipes using Nature’s Bakery bars. Need to whip up some delightfully delicious semi-sweet bites in no time? 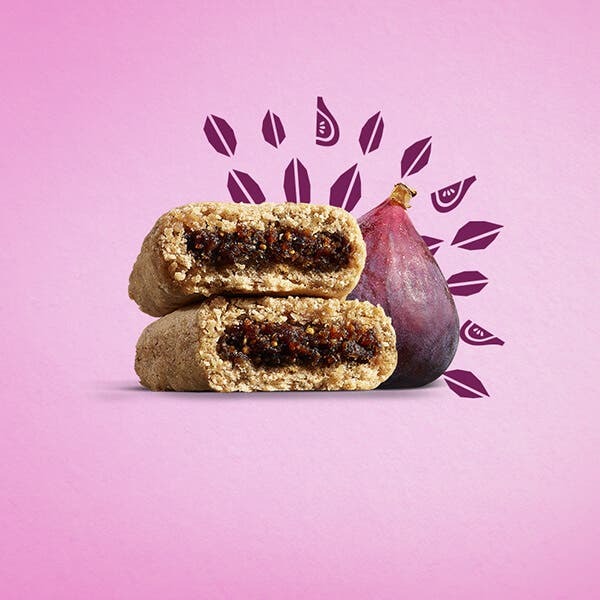 We teamed up with our friend, pastry Chef Jane Soudah, to create the perfect pairing of flavors using our Original Fig Bar! Heat a bit of butter over medium-high heat in a small skillet. Sautee pear slices, maple syrup and a pinch of salt until the pear is tender and caramalized. Time for the cool down! Once your ingredients are at room temperature, dollop about ¼ teaspoon of mascarpone on top of the fig bar pieces. Top mascarpone with 2 slices of pear and sprinkle with 2 fresh thyme leaves. Enjoy! Who woulda thought? 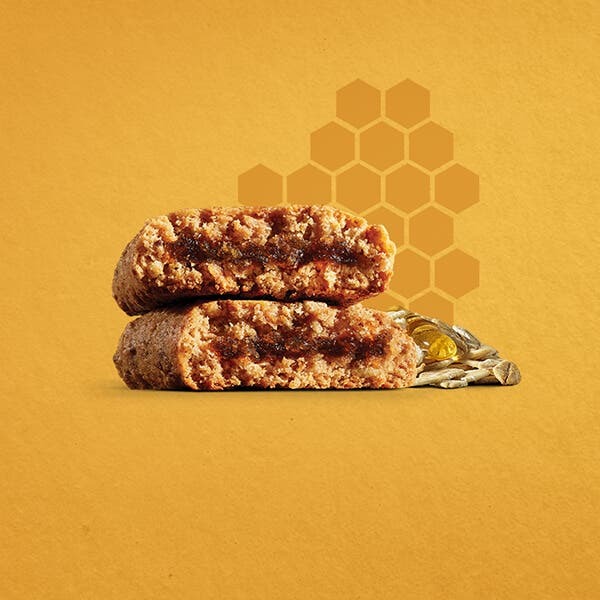 Our Organic Honey & Oat bars make the perfect pie to satisfy even the pickiest of eaters. Start by making the crust: Add Organic Honey & Oat Bars along with a touch of coconut oil into a food processor. Blend then press the ground bars into a silicone cupcake mold. Time for the frozen filling: Puree fresh raspberries and plain Greek yogurt. The finale (sauce): Add cornstarch and a pinch of sugar to a saucepan. Stir well over medium heat then add in pureed raspberries. Cool, and join filling then sauce onto the crust. Freeze for two hours then, boom! Store ‘em in freezer bags, and you got yourself the perfect, satisfyingly sweet treat the whole family will love. Got fig bars? Got peanut butter? Great! You’re already halfway finished making these simple & satisfying after-school snack-wiches. Just cut a few Nature’s Bakery Fig Bars in half, spread creamy peanut butter on each side, put ‘em back together, and you’re all set. If you need a nut-allergy friendly alternative, sunflower seed butter works just as deliciously. Bakery Bonus: Top your snack-wiches with more peanut butter and a few fresh berries of your choice for maximum soft-baked satisfaction. With this fanta-stick take on a fruit kebab, you won’t even realize we left out all the gluten. 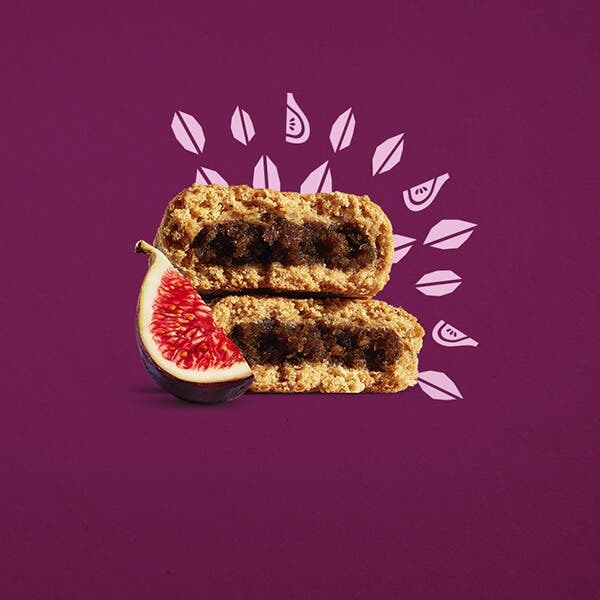 All you need is fruit, a Nature’s Bakery Gluten Free Fig Bar & a skewer for this satisfyingly sweet, simple DIY treat. Cut them into 1/2” pieces, push onto skewers in between sliced banana, strawberries & blackberries, and you got soft-baked satisfaction on a stick. Bakery Bonus: Keep a side of plain yogurt handy as the perfect complementary kebab dip. Who says gluten free diets have to get the short end of the stick? The bakery’s best just got better. 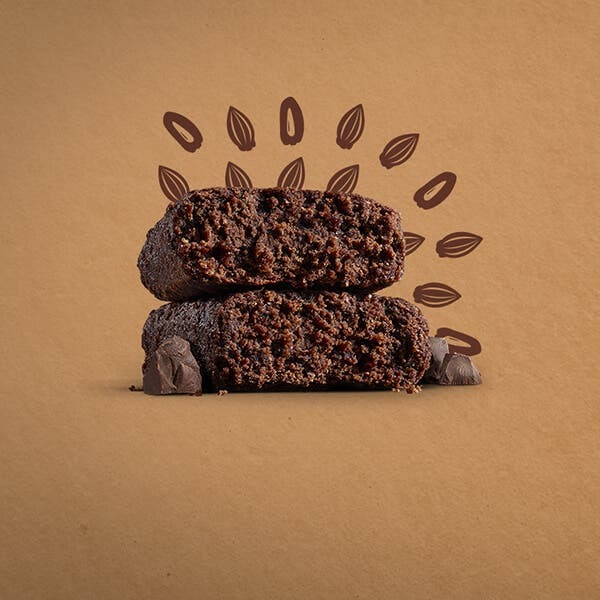 Spread a bit of almond butter on a Double Chocolate Brownie Bar and delight in a blissfully smooth bite-sized treat, perfect any time your sweet tooth could use a little soft-baked satisfaction.